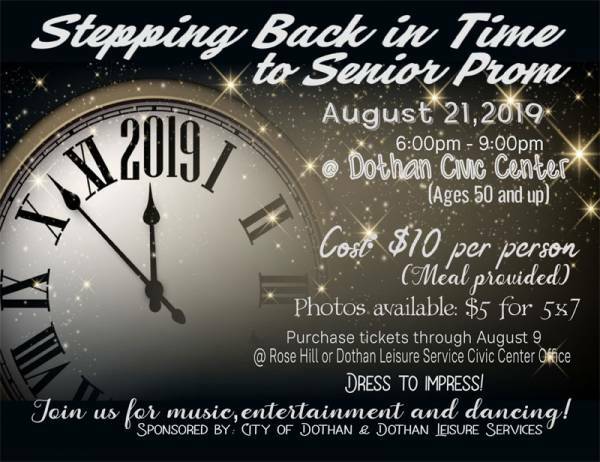 Dothan Leisure Services and the City of Dothan are proud to announce our first annual Senior Prom for seniors ages 50 and up. The event will be held August 21, 2019 at the Dothan Civic Center 6-9pm. Cost is $10 per person and a meal will be provided. Dress to impress! Photos are available at the event $5 for a 5x7. Please come join us for music, entertainment and dancing! 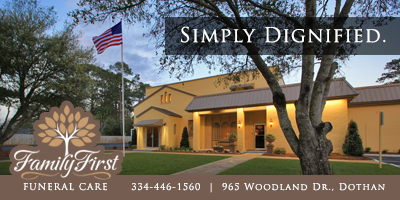 You can purchase your tickets now through August 9 at Rose Hill Senior Center or the Dothan Leisure Service Civic Center Office. 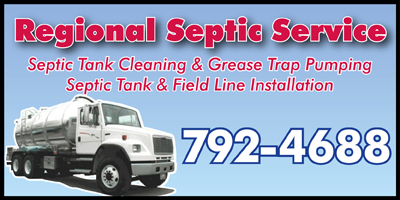 For more information, contact Rose Hill (615-3740) or Dothan Leisure Services (615-3700).